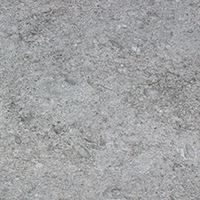 Featuring a concrete appearance, these porcelain tiles add a unique look to interior layouts. 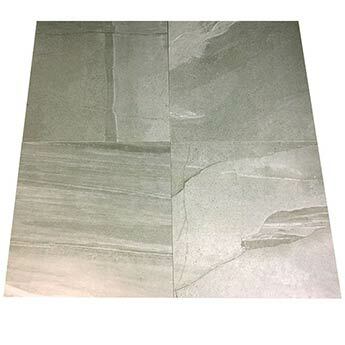 The grey colour produces a neutral quality and ensures these tiles can be incorporated within a wide variety of decors. 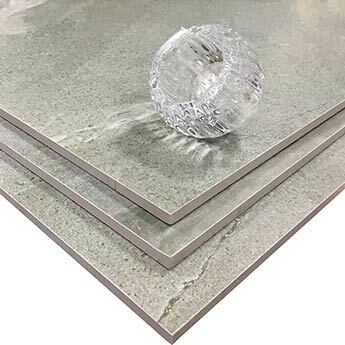 Not only are these grey porcelain tiles selected for bathrooms and kitchens but can also be used to transform conservatories, porches and hallways. 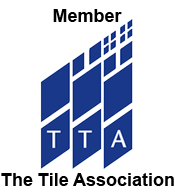 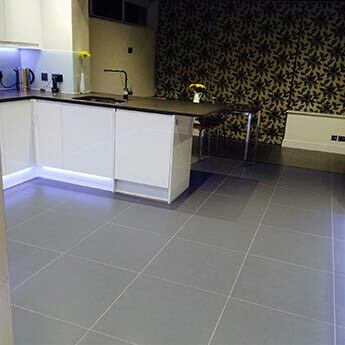 Although these tiles can be used as a wall covering they are generally acquired for areas of flooring. 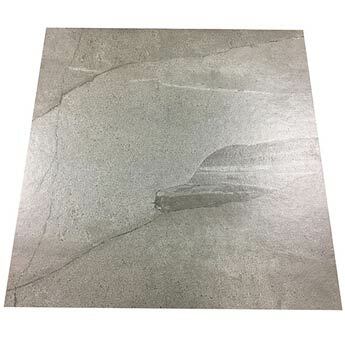 Porcelain concrete floor tiles are an excellent option for both residential and commercial projects. 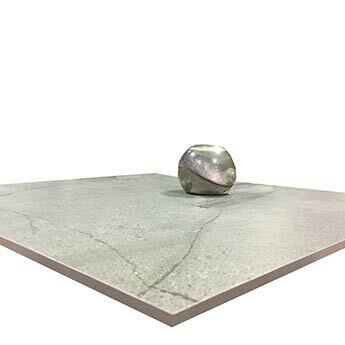 They are a great choice for the large expansive areas of airports and shopping centres. 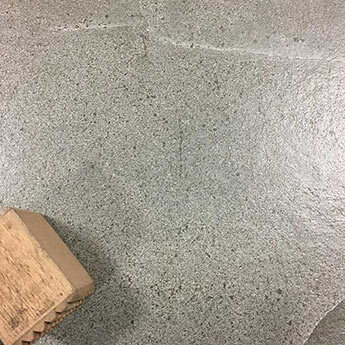 Furthermore, the rough satin finish provides floors with a high level of slip resistance. 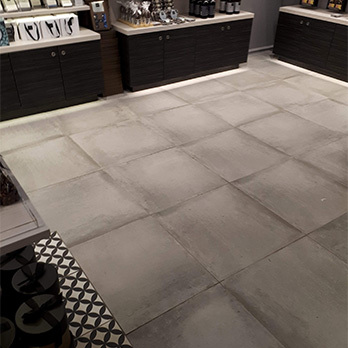 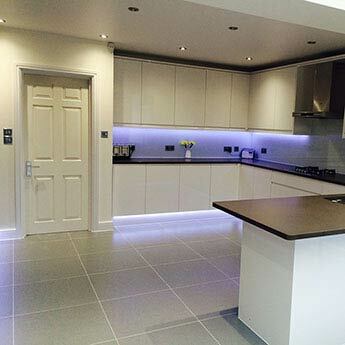 Porcelain concrete effect flooring has a distinctive appearance and is extremely hard wearing. 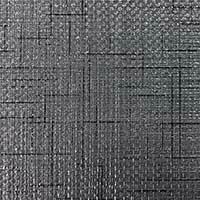 The combination of style and durability makes it a highly popular option. 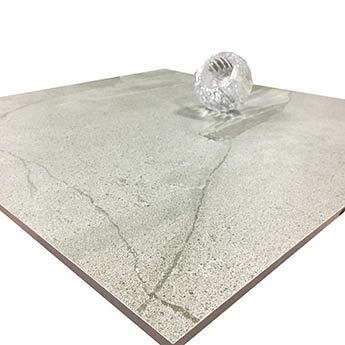 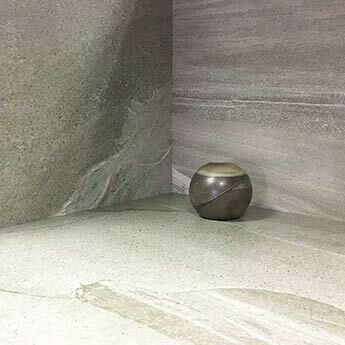 If you would like to see if these Concrete Light Medium Grey Satin Porcelain Tiles are well suited to your chosen layout, it is quick and easy to order a sample from Tilesporcelain.